Compatible with 3900 Titanium, 3900 Healthy Ionic, 8th Sense, Light. This two-in-one professional diffuser creates and sets fantastic hair volume. 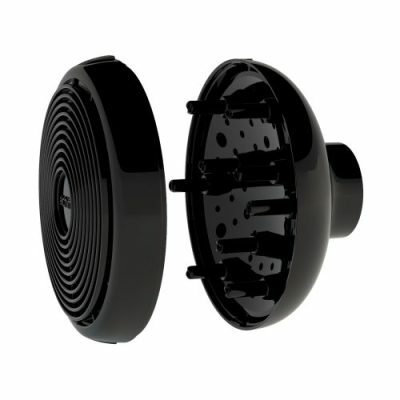 “2 in 1 technology”, one diffuser with the functions of two separate diffusers.